Lucas Avenue — Island Red Cedar Construction Ltd. This older family home had a water drainage issue resulting in a damp crawl space with standing water that required a complete retrofit of the blocked, out of date drain tile system (see photo below). 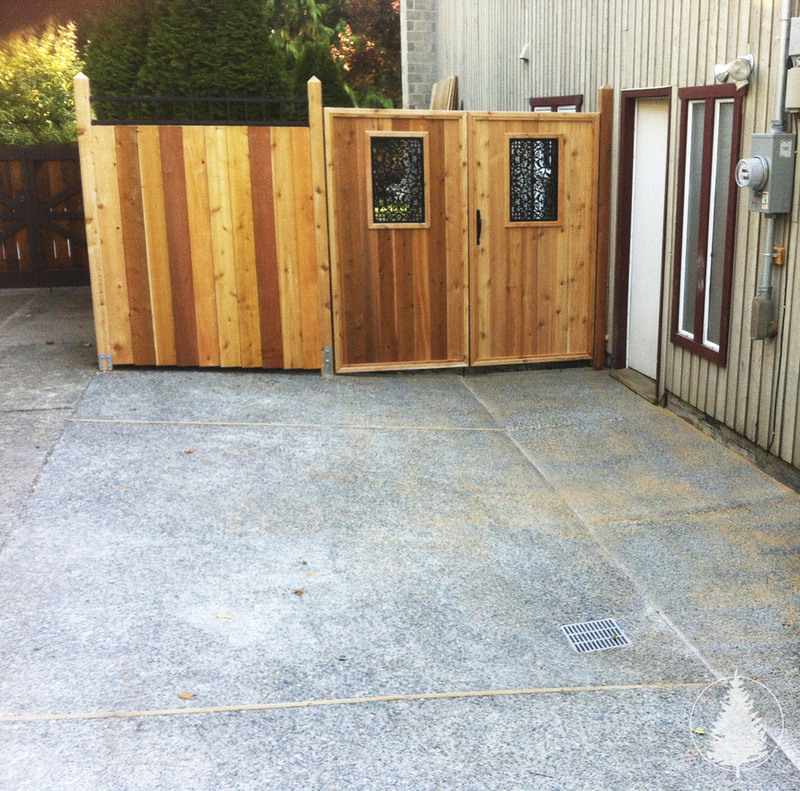 By working closely with the family we were able to replace the entire system and upgrade it substantially while providing a low impact to their property and at the same time updating the look of their backyard fencing and parking.